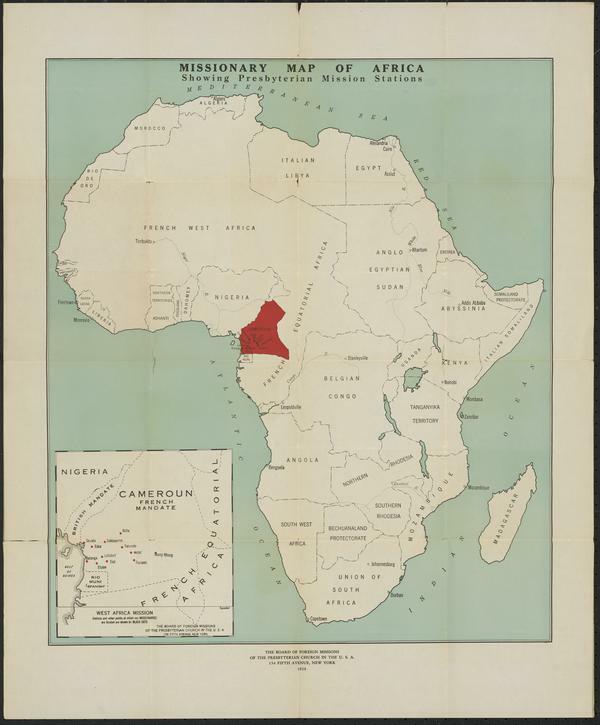 The global conflicts of the twentieth century shaped the boundaries of nations and the relationship between former colonies and their overseers. This change in turn altered the way the mission of the church was viewed and conducted in overseas countries. The history of church mission had grown out of the expansion of Western powers into Asia, Latin America, and Africa. Christian mission had become characterized by the colonial relationship which European powers had with the colonized people and their country. In the light of this evolving relationship, the Christian message was often seen as an extension of the politics and culture of the colonizing nation. 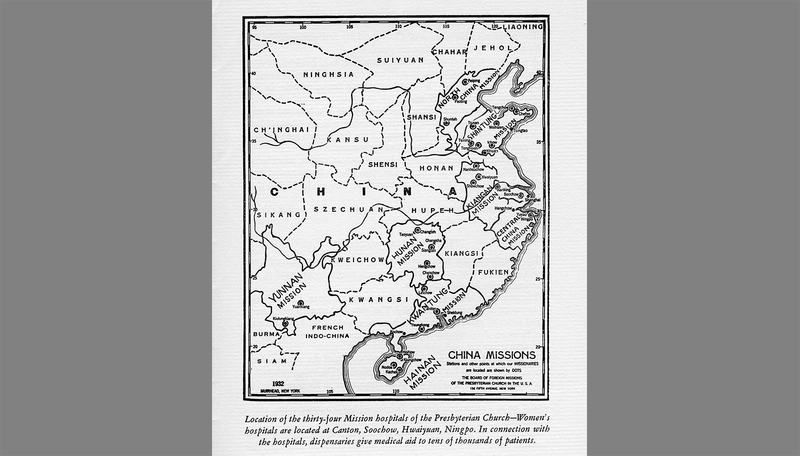 Christian missions became part of the extension of Western power into these nations. After the Second World War the loss of political authority of the Western nations in the developing world also impacted the nature of the mission of Western churches. 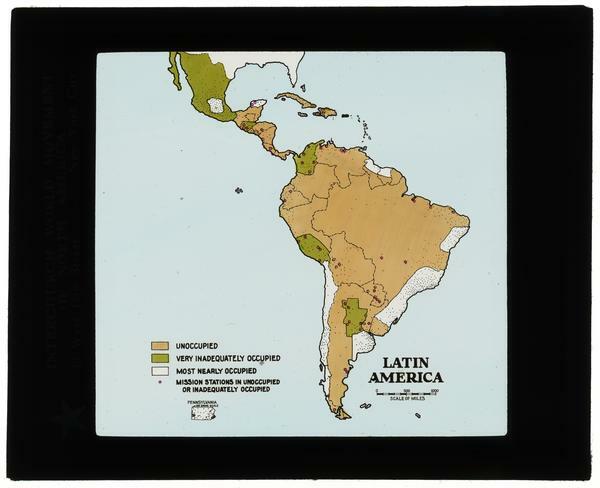 In the case of the United Presbyterian Church in the U.S.A. (or UPCUSA, one of two predecessor congregations to today’s Presbyterian Church U.S.A.), this was evident in the 1958 change in the name of the Board of Foreign Missions to the Commission on Ecumenical Mission and Relations (or COEMAR). This change signified that overseas churches were no longer viewed as mission churches but as national churches. The term “missionary,” which had represented a sending connotation, became “fraternal worker,” a partner in mission with a person from the national church. For many within the leadership of the UPCUSA and within local congregations this was a dramatic change. Andrew T. Roy commented on this situation in The Journal of Presbyterian History, writing that, “Stanley Rycroft [(COEMAR's Secretary for Latin America] said of the new situation, ‘….a person [is] commissioned as a missionary, but arrives on the field as a fraternal worker.’ International Christian conferences multiplied and gave a forum for non-western churches…. [C]ombined with inflation in the West, increased cost of missionary maintenance[,] and rising living standard overseas, [this change] brought a steady reduction of missionary personnel.” The concept of Christian mission was being reshaped by new global realities. Ecumenical mission was part of that reality. In 1948, the World Council of Churches in Amsterdam, the Netherlands, confirmed an historical truth—the Christian faith, though it had a world presence in many ecclesiastical forms, was one faith unified in the good news of Jesus the Christ. This recognition had opened the door to the voice of cooperation in the mission of the global church. It was this spirit of cooperation which was incorporated into the creation of COEMAR in the UPCUSA. "The lands to which the initial mission had gone had received the Word and had established their own witness on behalf of the Word. " The relations emphasis in the title of COEMAR was an organizational recognition and affirmation that the goal in which overseas mission was carried out had in reality been accomplished. The lands to which the initial mission had gone had received the Word and had established their own witness on behalf of the Word. This mission had happened within the cultural climate and traditions of the new churches. The Word had transcended the Western vehicle through which it had been delivered. The Gospel had taken on the garments of the lands in which it had come alive. This new reality revolutionized the relationships between the sending churches and the overseas churches. Within the context of the twentieth century, Christian mission has expanded the horizons of faith both within national societies and in a larger global view. Faced with unjust systems which have continued out of the past, the mission of the churches sought new avenues in righting these wrongs. Their statements of faith in the Accra Confession (Covenanting for Justice in the Economy and the Earth) and in the Belhar Confession call for an ongoing witness for justice in the midst of unjust ideologies. The new theology has also called the church to see its mission beyond the walls of the church. The God of perennial time lives in the whole of Creation. The Spirit is in secular life and claims a place among those dedicated to do justice and to affirm God’s presence in the natural world. The mission of the Spirit moves in the secular world and it calls those in the churches to work with those who work for justice and the well-being of the Creation: to fulfill the call for righteousness which is proclaimed in the living word of God. From 1957-1972, Rev. Richard Poethig was a Fraternal Worker to the United Church of Christ in the Philippines, working in the area of urban industrial mission. Learn more about Presbyterian involvement in urban and industrial mission via the "Mission Years" section of www.richardpoethig.com, and from Rev. 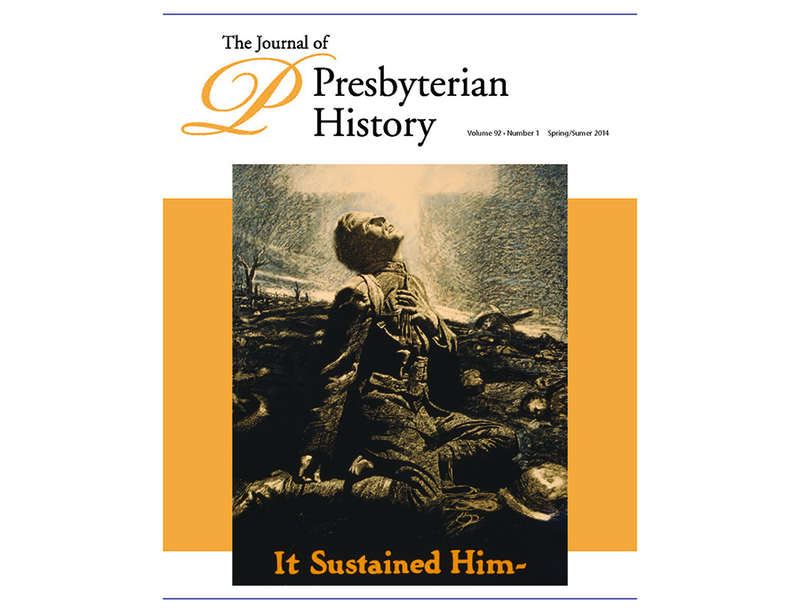 Poethig's article in The Journal of Presbyterian History.